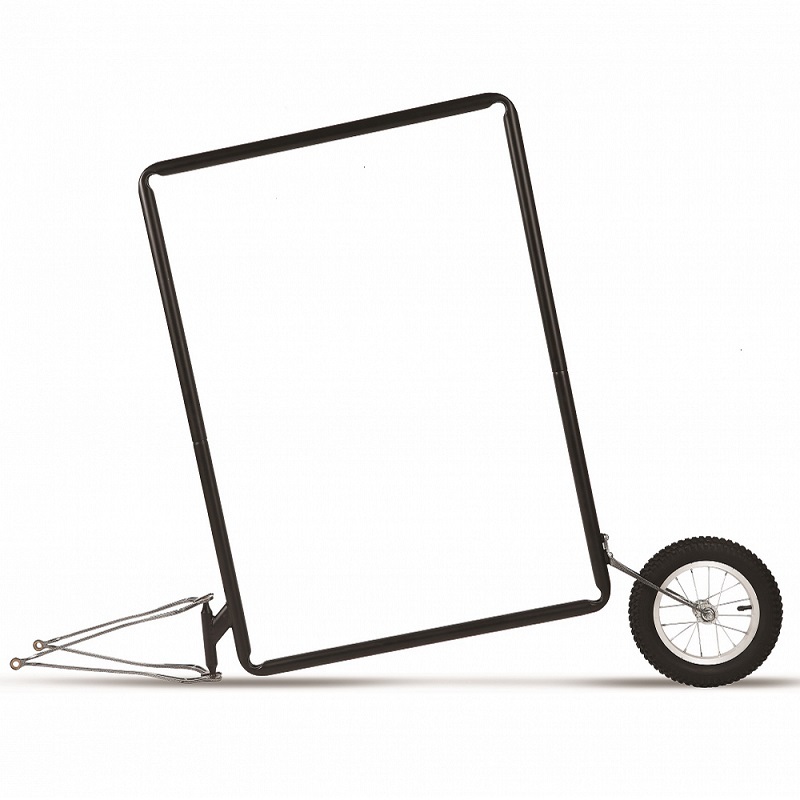 Towed behind a bike is one of the last expensive forms of advertising with virtually no running costs. It is extremely effective. Biker can get straight in the crowd of people, and has the ability of direct conversation with customer. It is also mobile. During the day you can see it in many places, especially where there might be a chance of the largest audience. It is easy to handle. Simple banner exchange and fast connection to the bicycle take a little time. 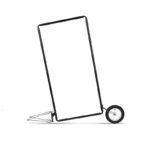 Small dimensions and possibility of folding, facilitate logistics and rapid organization of advertising campaign anywhere. As an option you can buy the PVC POCKET. These are two sheets of foil combined together, where the poster is slipped. With this option you can start your advertising campaign – simply print the posters and the set is now ready to work. PVC Pocket Extrawheel consists of two transparent pvc sheets combined together. 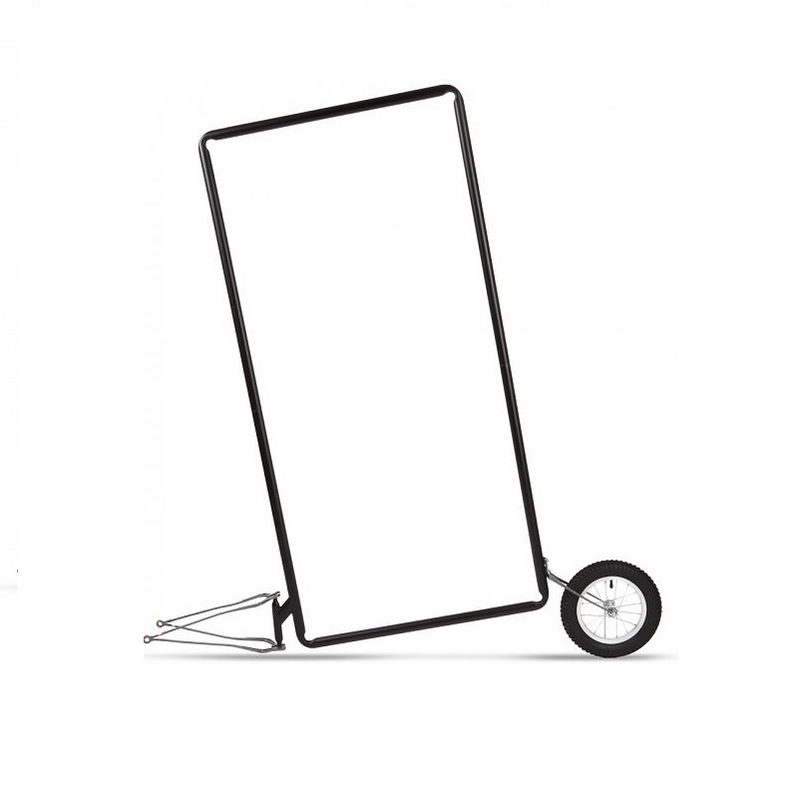 It fits in an easy way to the Mobile Billboard frame with self adjustable straps. The banner is slipped trough upper opening edge. When buying this option you can start your advertising campaign right after the banner is printed. See owner’s manual for more details.